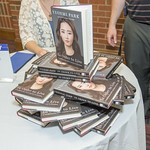 22-year-old North Korean defector and human rights activist Park recounts her life under the Kim regime and her perilous escape to freedom as a young teenager. 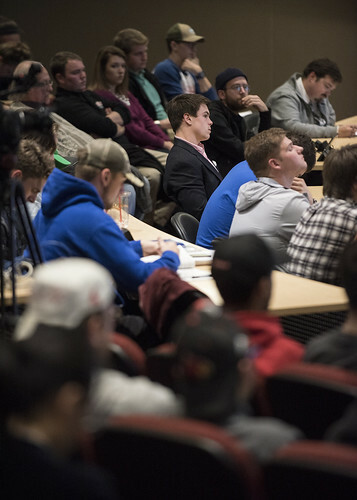 The Hayek-Mises seminar, sponsored by the John H. Schnatter Center for Free Enterprise, was held February 12-13 at the College of Business. 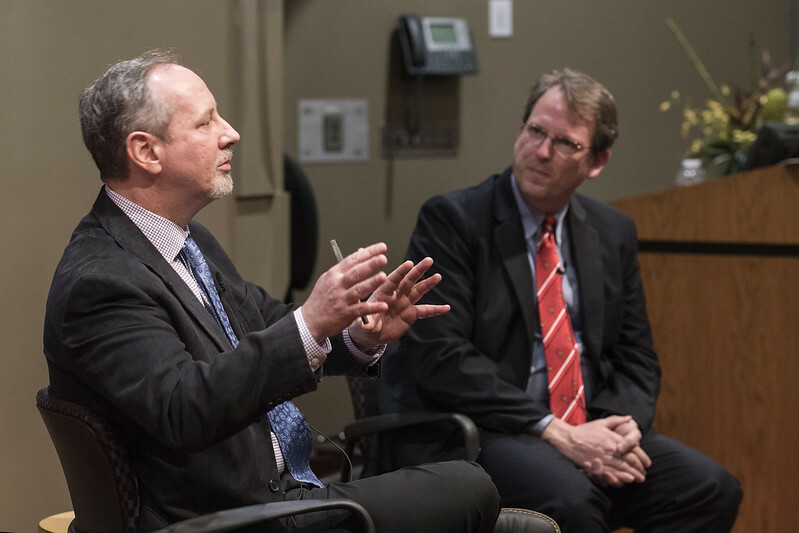 Steve Gohmann, Schnatter Center director and Brad Hobbs, who is the BB&T Distinguished Professor of Free Enterprise at Florida Gulf Coast University led the interactive discussion throughout the seminar, which was attended by about 20 undergraduate students.